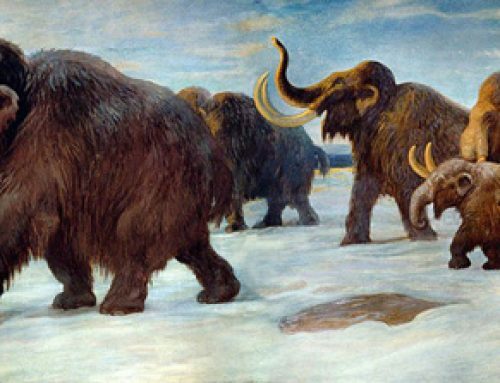 Calling all dinosaur fans and those who appreciate prehistoric animals and palaeontology. There is still time to enter Everything Dinosaur’s fantastic competition to win a signed copy of “Dinosaurs of the British Isles”, a super compendium of British dinosaur discoveries written by Dean Lomax and Nobumichi Tamura. This unique publication catalogues all the major dinosaur fossil discoveries from the British Isles. 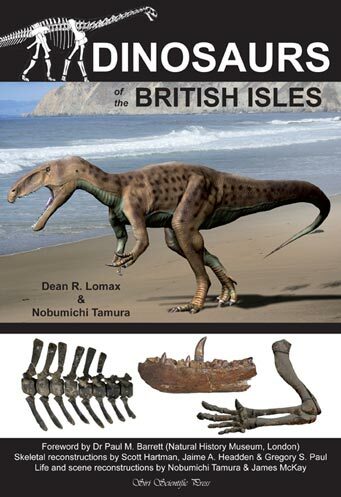 With a foreward from Dr. Paul Barrett of the Natural History Museum (London), Dean and his fellow author Nobumichi Tamura provide a comprehensive account on the dinosaurs of the entire British Isles. It really is a most informative read. Our competition is this, if you were to discover a new species of dinosaur in the British Isles – what name would you give it? We want you to come up with a name for a new British dinosaur! To enter our “name a British dinosaur” competition, for a chance to win this truly amazing account of the dinosaurs of the British Isles, all you have to do is “Like” Everything Dinosaur’s FACEBOOK page, then leave a comment with your suggested name for a new British dinosaur on the picture of the front cover of the book (shown above). We will draw the lucky winner at random and the British dinosaur name competition closes on 31st October. Good luck to everyone who enters! The prize is non-transferable, no cash alternative will be offered. The Everything Dinosaur name a British dinosaur competition runs until Friday, October 31st 2014. Winner will be notified by email or private message on Facebook. Prize includes packing and postage.